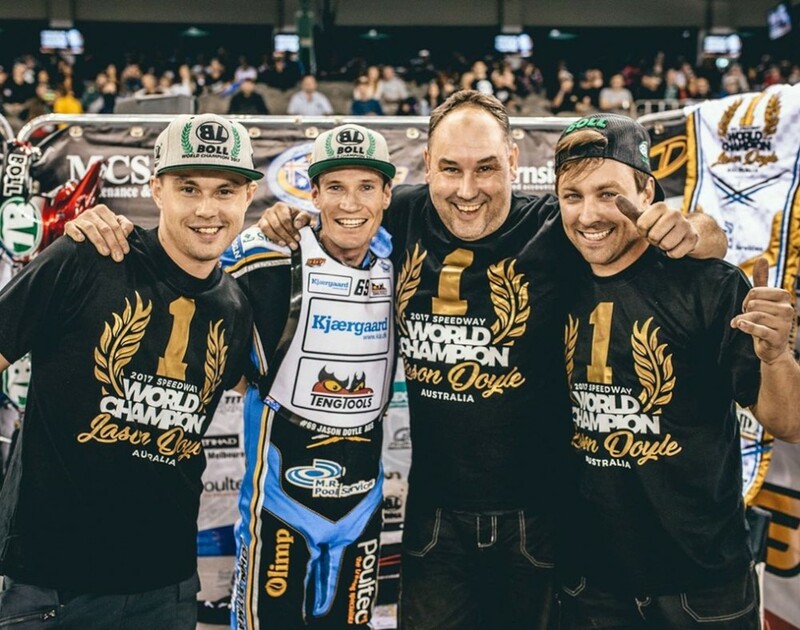 Jason Doyle performing in the Boll colors every day after a very tough season secured himself the title of World Champion during the last round of GP Speedway in Melbourne. Our competitor for half the season struggled not only with opponents but also with foot injury, which very difficult for him riding on a motorcycle. This is the first rider representing the color of Boll, who won the title of the Senior World Champion. Congratulations and we wish you further successes.